Giles jointly started the company with Annette Benny on 1st October 2014 as the Executive Director from Plymouth City Council. 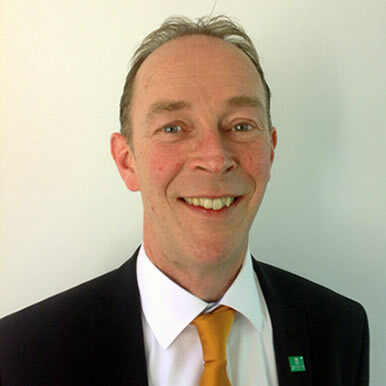 Giles has 25 years’ experience of working in local government at a senior level and is currently Assistant Chief Executive of Plymouth City Council and responsible for policy, performance and partnerships. He is also a qualified carpenter with a degree in Economics, both have been equally useful during a varied and exciting career at the London Boroughs of Lewisham and Brent prior to his arrival in Plymouth in 2000.